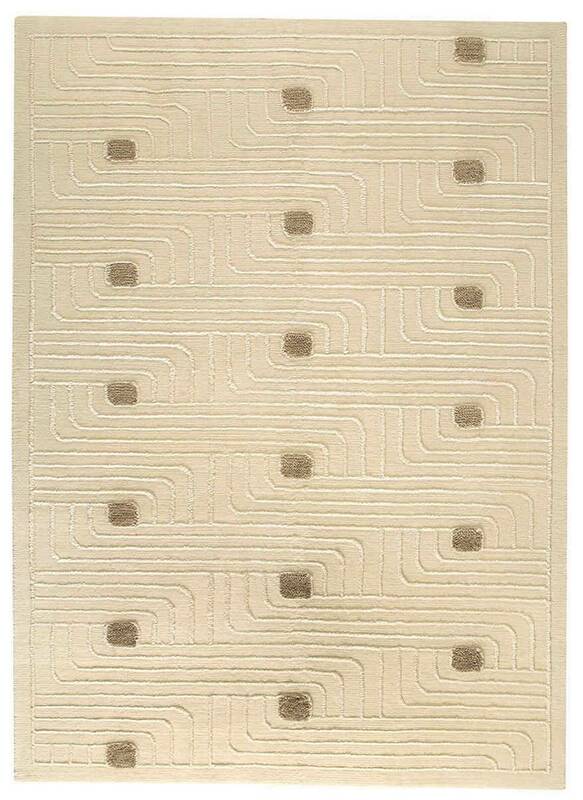 MAT The Basics Verona Area Rug - White - Swatches may be available. Hand Knotted. Contemporary. In search of a more contemporary look for your floor covering? If your style is more on the unusual side, the Verona is a great choice for you. 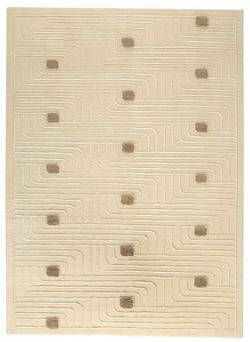 Unique patterns resembling circuit boards busily weave their way around this modern style. Available in several colorways and a multitude of sizing options, the Verona is carefully created by artisans in India from New Zealand wool and viscose. Geometric design. 80% wool,10% cotton,10% Viscose. Pile height is 0.5 Inches. Made in India. 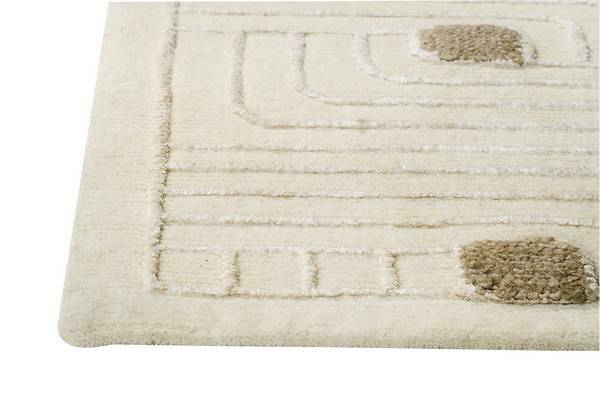 MAT The Basics Verona Area Rug - White 5'6"x7'10"
MAT The Basics Verona Area Rug - White 6'6"x9'9"
MAT The Basics Verona Area Rug - White 8'3"x11'6"